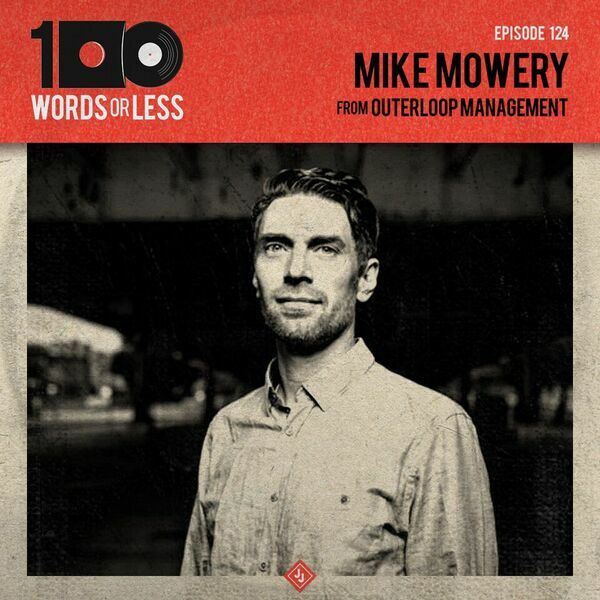 I am pleased to bring you my chat with my old friend, Mike Mowery. He currently manages bands under the Outerloop Management company and is responsible for bands like Refused, We Came As Romans, Set It Off and many more. He also used to play in Good Clean Fun as well as organize shows at The Pickle Patch in Santa Barbara, CA. He's done a lot with his time and was eager to speak about his experiences to me.